Produktinformationen "IP Display Dongle for Raspberry Pi - 4-Digit 7-Segment Display"
This cute little dongle can be setup to display the IP address of your Raspberry Pi on boot up so there is never any problem knowing how to SSH or VNC into the Pi remotely. Available with either "Retro" or "Modern" 7 segment displays. We supply the simple Python program and show you how to set your Pi up to automatically start it on boot up. The program is easy to change so you can either show the whole IP address, or just the last 3 digits if you know the sub-Net it will be on. The program as released shows the IP address for a minute or so, then shuts down - at which point you can simply pull out the dongle. 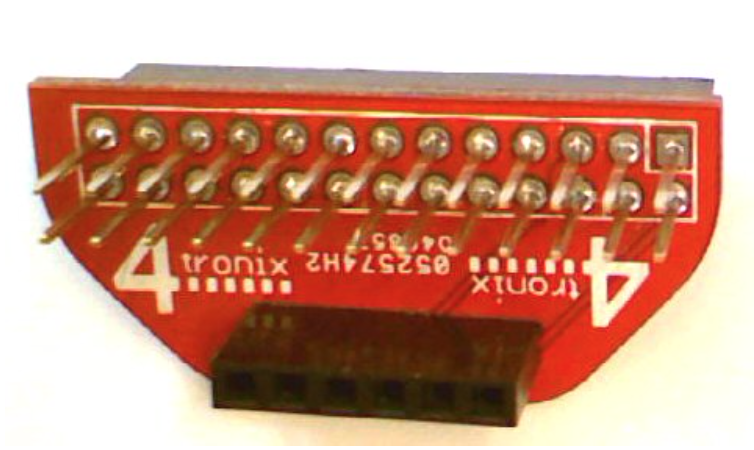 Of course, this is just a 4-digit 7-segment display - you can display on it whatever you like. It doesn't have to be the IP address. You can use the software provided as a basis for writing your own software to display any message that can be shown on a quad 7-segment display. 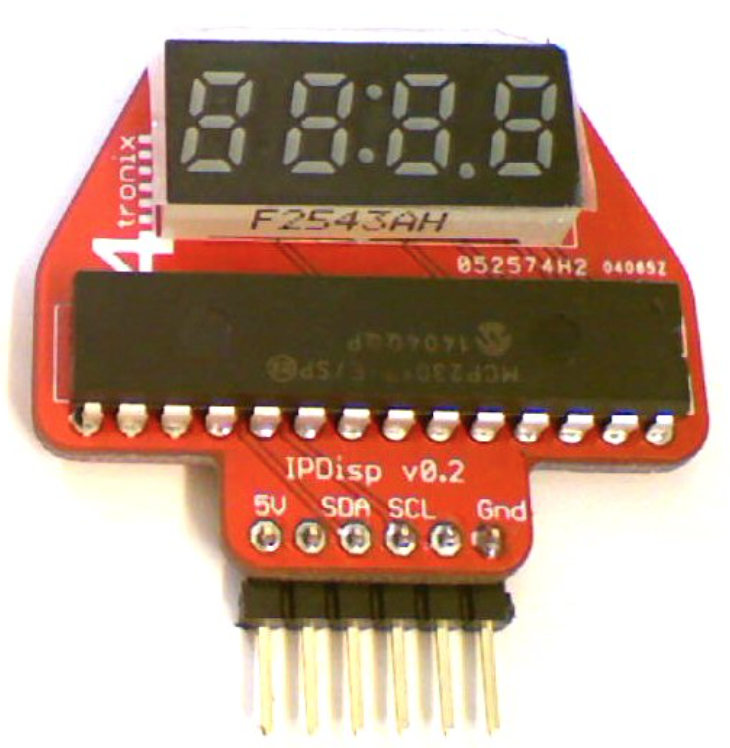 Weiterführende Links zu "IP Display Dongle for Raspberry Pi - 4-Digit 7-Segment Display"
Garantie(Jahre) "IP Display Dongle for Raspberry Pi - 4-Digit 7-Segment Display"
Videos "IP Display Dongle for Raspberry Pi - 4-Digit 7-Segment Display"
Weitere Info "IP Display Dongle for Raspberry Pi - 4-Digit 7-Segment Display"
Kundenbewertungen für "IP Display Dongle for Raspberry Pi - 4-Digit 7-Segment Display"